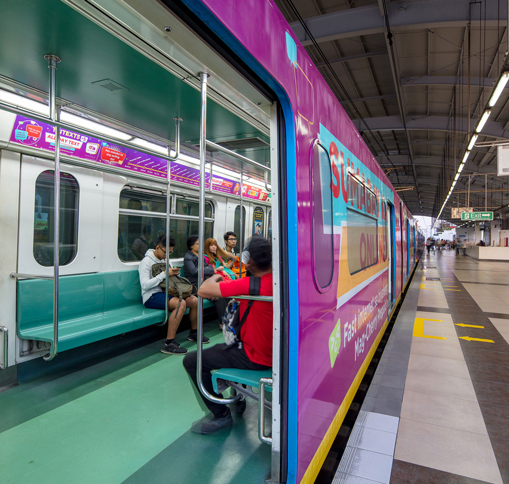 With 110 functioning Light Rail Vehicles from only 77 in 2015, more trains run daily, trip schedules are more reliable, platform waiting times average 3.35 minutes, and passengers experience better comfort with less-packed coaches. 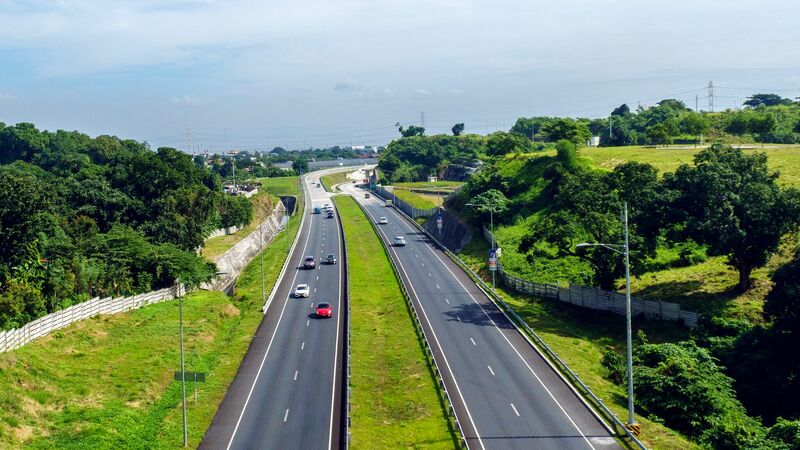 What used to be a 20-30 minute drive from Daang Hari road to the SLEX is now just a 3-minute traverse saving millions worth of fuel and productive hours annually. 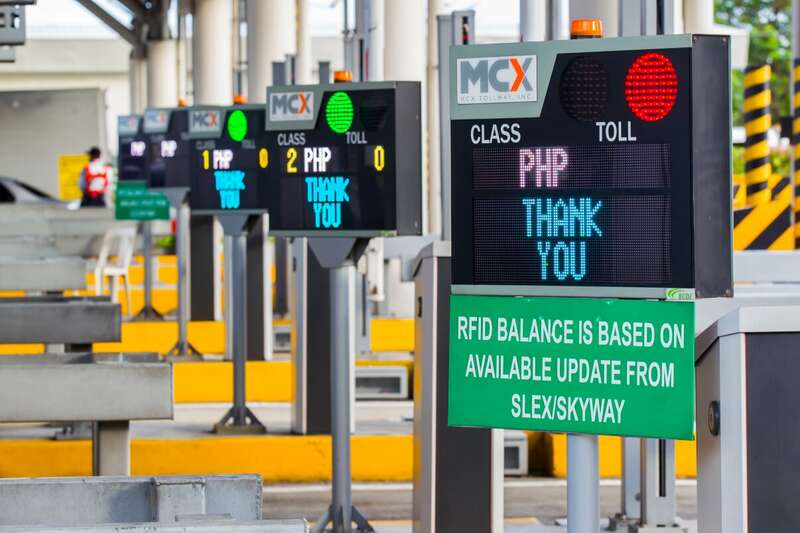 Mass Transportation payments made easy with beep™. 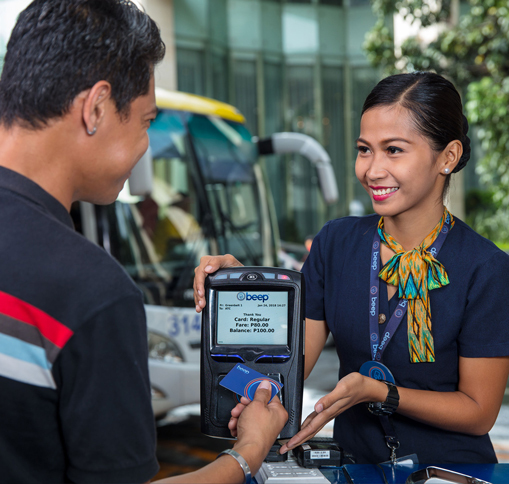 Beep’s success in unifying payments in all three Metro Manila rail lines is allowing it to expand to serve city and point-to-point buses, toll roads, and several retail chains. 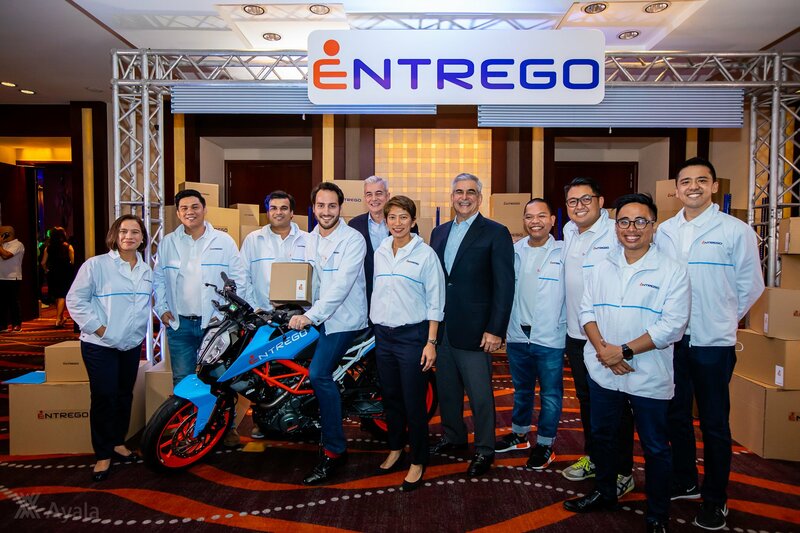 Technology changes the way products move and get to where it needs to be; enabling our partners to meet their customers’expectations consistently. 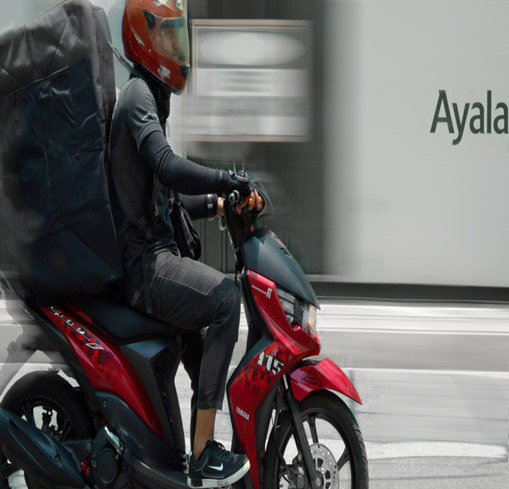 AC Infrastructure Holdings Corp. develops and invests in strategic projects to meet the growing infrastructure needs of the public and private sectors in the areas of mass transportation, urban mobility, and logistics. As a wholly owned subsidiary of Ayala Corporation, AC Infra manages a portfolio of traditional and soft infrastructure businesses. We plan, design, construct, operate, and maintain infrastructure in a manner that properly manages any potentially negative environmental, social, health, and safety impact and risks, while enhancing directly and indirectly our projects’positive impacts and benefits to society.